East Ryegate is an unincorporated village in the town of Ryegate, Caledonia County, Vermont, United States. 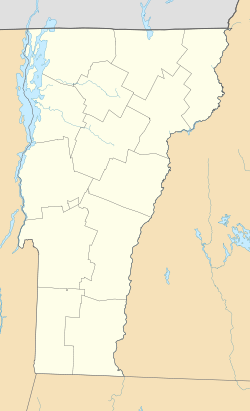 The community is located along the Connecticut River and U.S. Route 5 15 miles (24 km) south of St. Johnsbury. East Ryegate has a post office with ZIP code 05042. ^ "East Ryegate". Geographic Names Information System. United States Geological Survey. ^ United States Postal Service. "USPS - Look Up a ZIP Code". Retrieved April 24, 2017. ^ "Postmaster Finder - Post Offices by ZIP Code". United States Postal Service. Retrieved April 24, 2017. This page was last edited on 15 January 2018, at 08:41 (UTC).